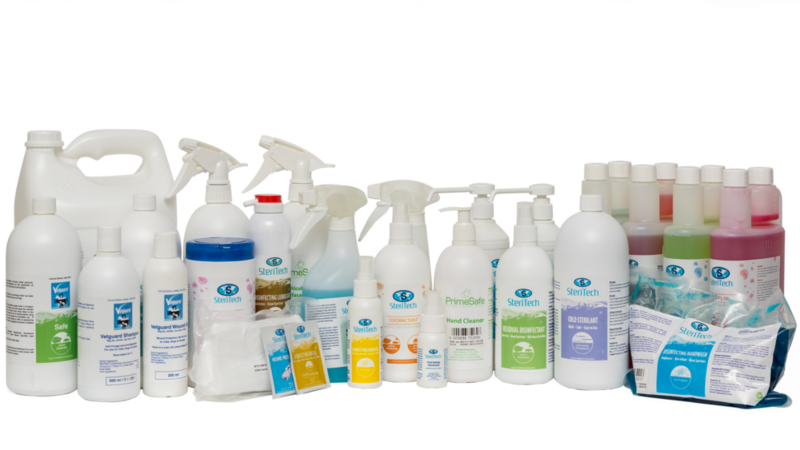 Welcome to SteriTech, South Africa’s leading specialist disinfectant manufacturer. World-class infection control solutions developed for the health-care and service industries, sold through distributors & wholesalers countrywide. Stop the spread of dangerous pathogens in your facility with custom-made solutions to meet every practical need. Find a local distributor and order your solution today. 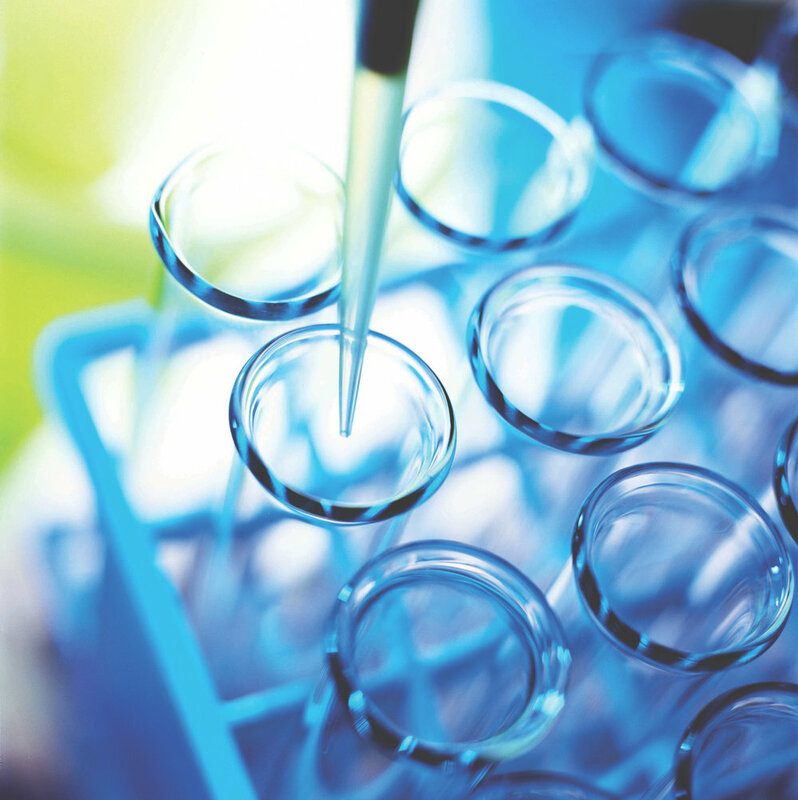 SteriTech was established in 1996 to develop and manufacture infection control products and systems. With a holistic approach to solving all client requirements, SteriTech has developed tailor-made infection control solutions for practical, daily-use. In the fast-paced world of modern healthcare, infection control has never been more important. The same leading technology that keeps nurses and doctors safe is ready for use in your business. Please contact any of our national distributors to purchase your SteriTech products.